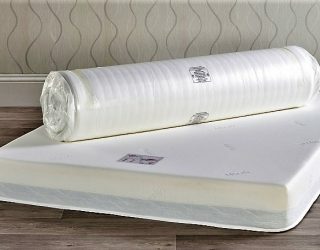 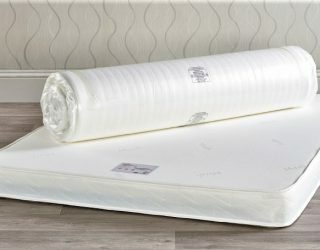 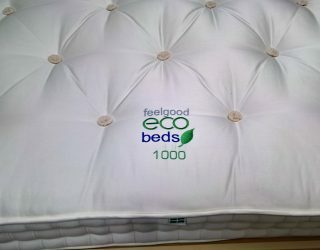 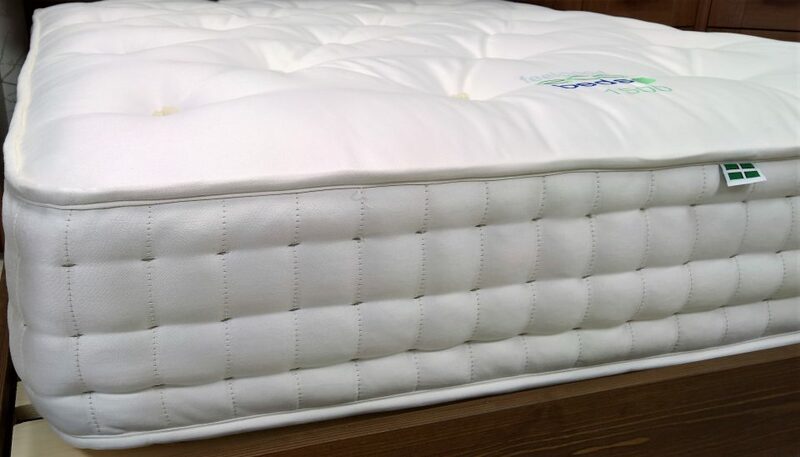 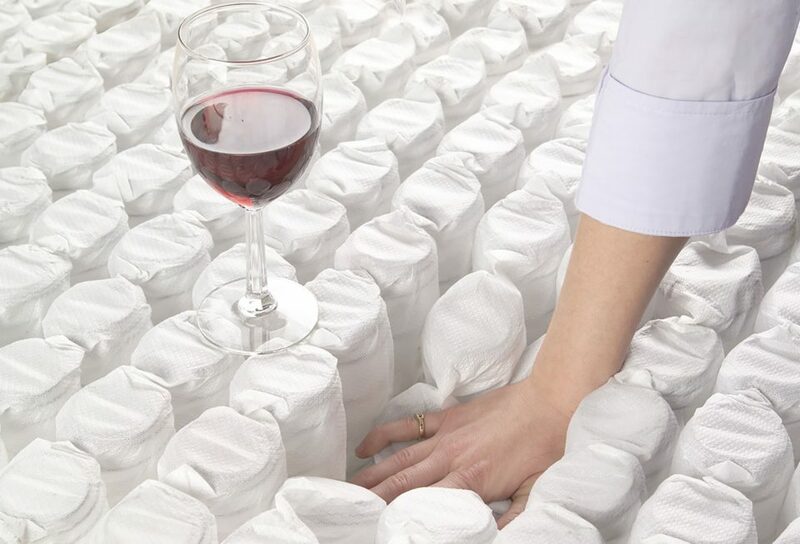 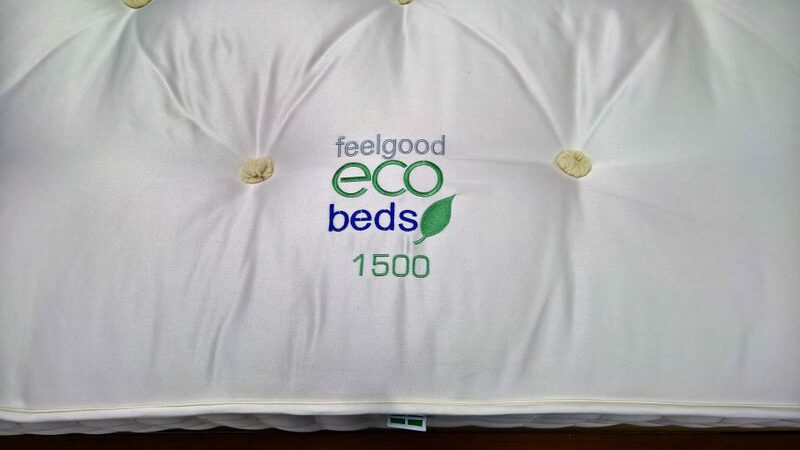 All the 1500 pocket spring mattresses that we supply are completely chemical free and meet all UK safety standards. 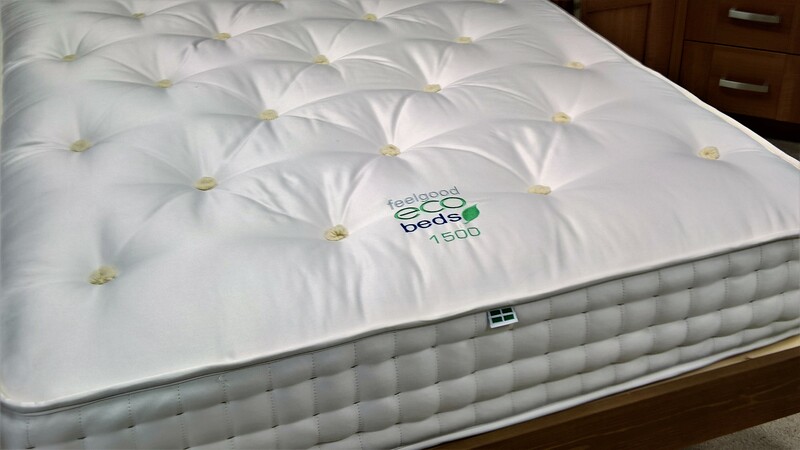 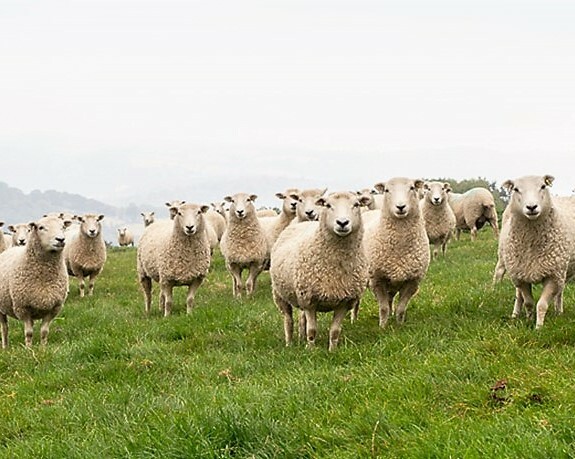 As with all our mattresses hand made in Devon this 1500 count pocket spring mattresses has all the usual features of hand teased layers of Dartmoor sheep’s wool, three rows of our trade mark hand side stitching and layers of luxurious silk for even more comfort. 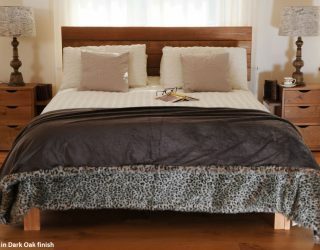 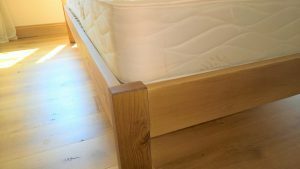 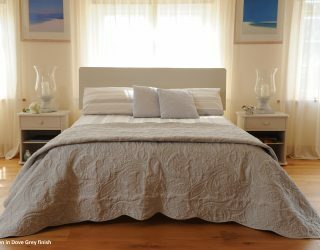 They are available in two comfort levels… see our about page Here , and come with our 10 year guarantee against faulty workmanship. 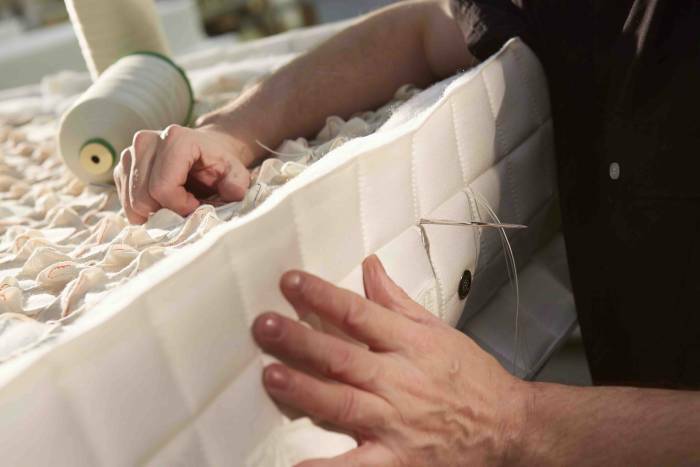 Regular turning and reversing is recommended to ensure even wear. 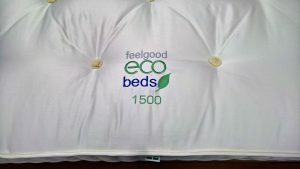 All our 1500 pocket spring mattresses are delivered free.